Women love to make themselves beautiful, and becoming beautiful does not only have something to do with a beautiful face or having that gorgeous body. Beauty should be observed from head to toe in order to achieve the perfect beauty. Aside from hairstyling and makeup, another thing women obsess over is having clean and eye-catching looking nails. 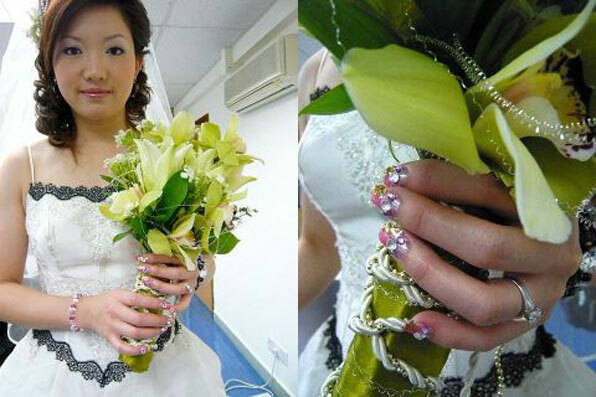 Nail shops thrive in Singapore because of the demand for excellent manicure-pedicure services. If you are interested to prettify your fingernails and toenails, worry no more because we are serving you the best of the best nail salons you can find in Singapore. 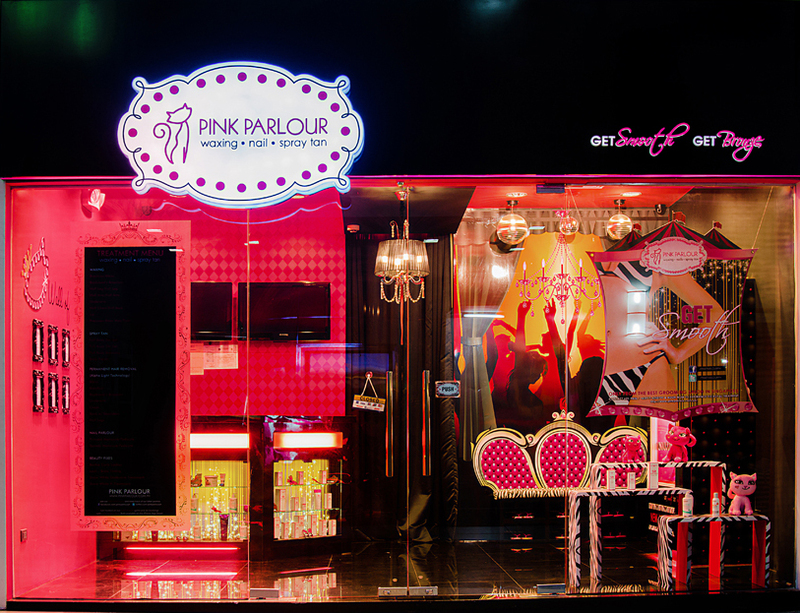 Pink Parlour is a very popular chain of nail salons in Singapore that offers a wide range of beauty services aside from the expected manicure and pedicure services for its customers. These beauty services include waxing services, eyebrow grooming, spray tanning and eyelash tinting. The nail shop is notable for the professional service they give to their clients and the importance they give to proper hygiene. The moment you step inside Nail’s D’vine, you’ll automatically know you are in for a luxurious and relaxing pampering. 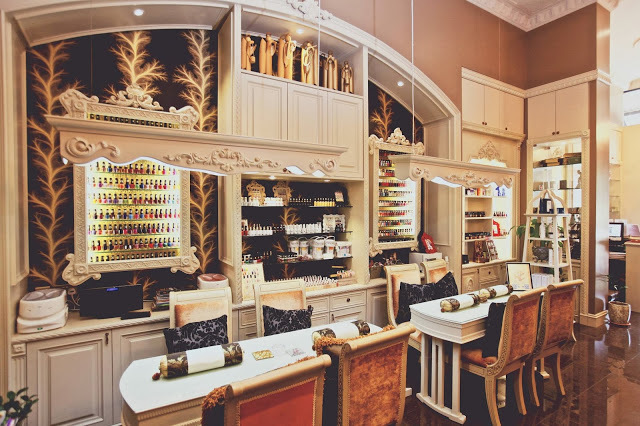 Because of this, this nail salon is popular among celebrities and expats staying in Singapore. The Victorian-themed décor of the shop will make you feel every bit of a queen getting some grooming for her nails. Nail Queen has made a name for itself but it quickly gained more popularity when the shop provided bridal nails services for the famous table tennis star, Li Jiawei. The beauty shop is located in one of the most famous shopping centers in Singapore, Far East Plaza to entice more customers. This entry was posted on Monday, January 26th, 2015 at 6:06 am by Editor	and is filed under Beauty. You can follow any responses to this entry through the RSS 2.0 feed. You can skip to the end and leave a response. Pinging is currently not allowed.